University of Arizona Coding Boot Camp has part-time classes available in Gilbert and Tucson, and full-time classes available in Chandler. 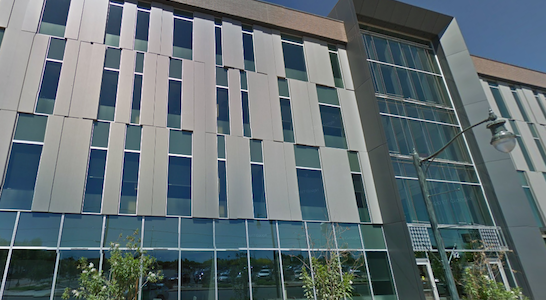 University of Arizona Data Analytics Boot Camp has classes available in Phoenix. No matter which location you choose, you’ll benefit from a hands-on, classroom learning environment. Gilbert classes are held at the Gilbert University Center. Free parking is available. 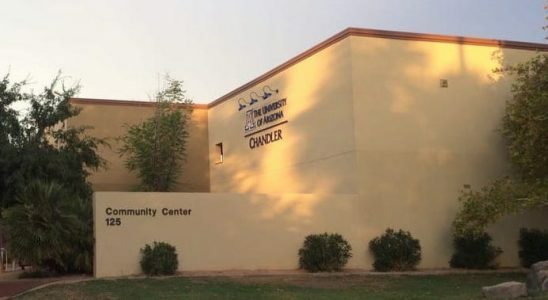 Chandler classes are held at the Chandler Community Center. Free garage parking is available at this location. 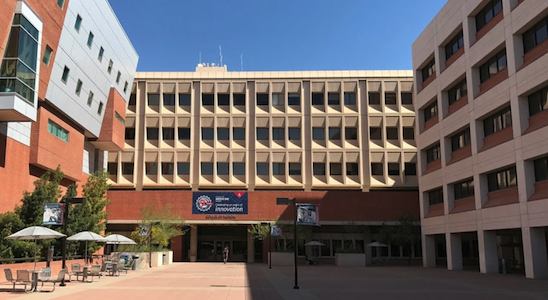 Tucson classes are held at the University of Arizona Medical Center – University Campus. If you are ready to learn more about University of Arizona Boot Camps, contact an admissions advisor by filling out the form above.